To the surprise of few, if any, a Microsoft executive has confirmed the inevitable: The Windows Phone is effectively dead. While the company will continue to support existing iterations, Joe Belfiore, Microsoft's corporate vice president for Windows, spelled out in a series of tweets why it has no plans to release new versions of phone hardware or the Windows Mobile OS. When asked by a user whether it is "time to leave Windows Mobile platform," Belfiore tweeted back, "Depends who you are. Many companies still deploy to their employees and we will support them!" Belfiore went on to state that Microsoft will continue to service Windows 10 Mobile with bug fixes and software patches, but "building new features/hw aren't the focus." He even disclosed he had personally chosen to switch platforms for the "app/hw diversity." "We will support those users too," Belfiore wrote. "Choose what's best 4 u." Another user noted that when Windows Mobile users switch to iOS or Android, there'll be no more need for Microsoft. Belfiore explained that "a huge, huge majority of our Windows/Office (and Xbox) users are mixed-ecosystem, and that most users have a different phone and PC platform. 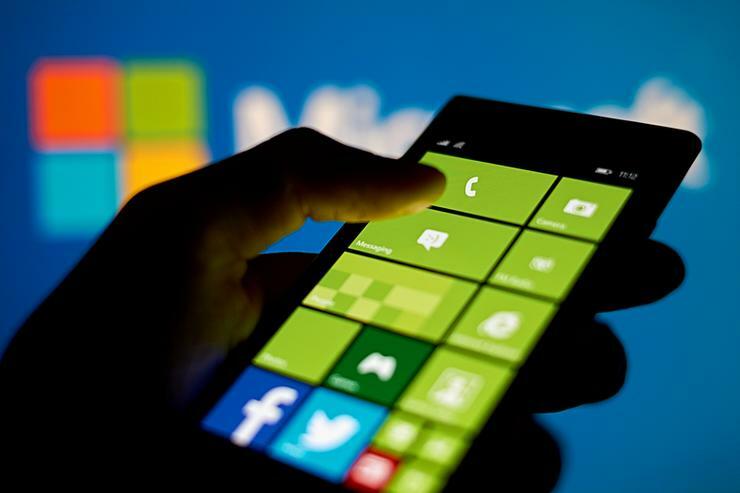 Windows Mobile's demise, Belfiore said, came about largely from its lack of an application ecosystem – even as the company worked to encourage app developers and even wrote its own software. Even so, the volume remained too low for most companies to invest in. It wasn't that the technology itself was bad, but when competing in a marketplace dominated by Android and iOS, there was little chance of standing out, according to Jack Gold, principal analyst at J. Gold Associates. "If you're an application developer, do you develop for the 3% market share or the 35% market share?" Gold said. "It's basic math." Along with too few vendors supporting Windows Mobile, Microsoft also made some financial and technology missteps along the way. For example, there was its $7.2 billion acquisition of Nokia, which Gold said was already dead in the marketplace. In the end, however, Microsoft doesn't need a handset operating system when revenue is far more likely to come from online mobile services such Office 365 and, increasingly, Bing and Cortana. "And, now they're putting the Edge browser on iOS and Android, which will help be more closely aligned with those platforms," Gold said, referring to last Thursday's announcement of Edge for rival mobile devices. "If you're a business user..., you live in Office. You want to make sure you're phone works well with Office; that's where the money is, and I think Microsoft realises that."